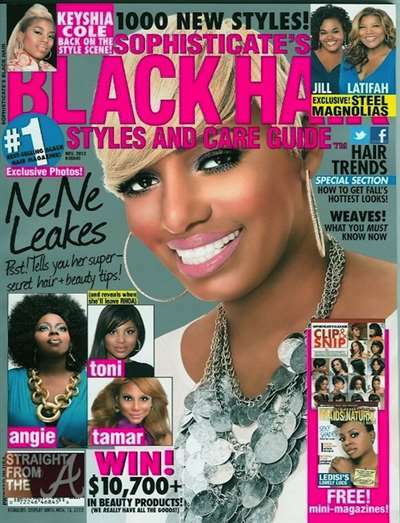 Black Hair magazine is essential for all style oriented black women! 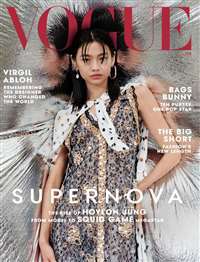 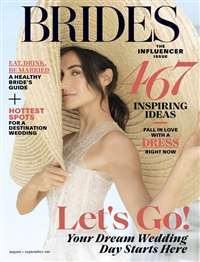 In every issue of the bi-monthly magazine, you will find over 100 hairstyle ideas, makeovers, fashion articles, information and tips on new products, celebrity interviews and great advice to improve your look. 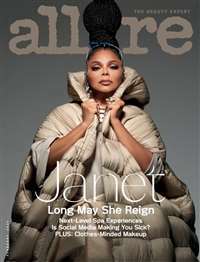 Subscribe to Black Hair Magazine at MagsConnect.com.